The model will have a single hidden layer with 50 nodes, chosen arbitrarily, and use the rectified linear activation function (ReLU) and the He random weight initialization method. The output layer will be a single node with the sigmoid activation function, capable of predicting a 0 for the outer circle and a 1 for the inner circle of the problem. Is there any mathematical proof when to use BN before or after activation fn? I have seen no proofs, the findings are empirical only – like much of applied machine learning. Why is BN applied after lstm? As the lstm output is [-1, 1] after tanh? 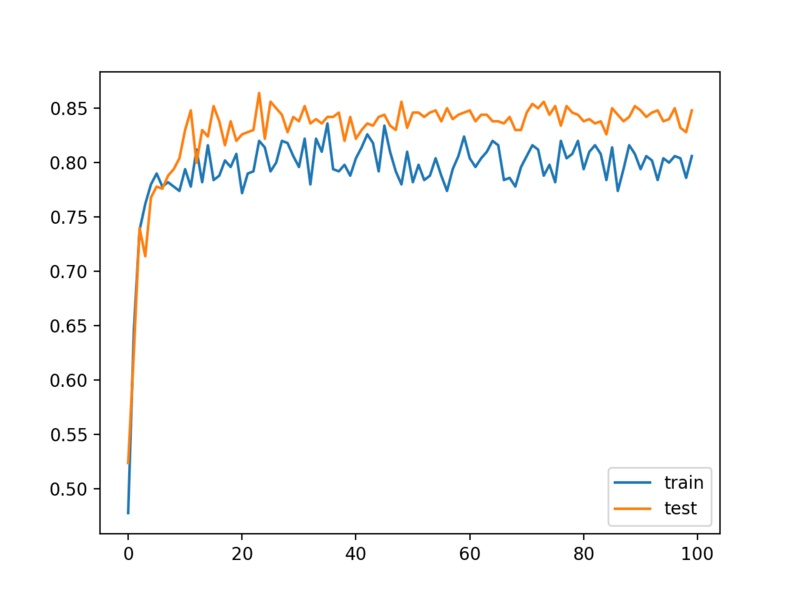 I thought batch normalization is to scale values near [-1,1], so I thought there’s no need to add BN if the lstm output is already [-1, 1]? Could you please say more about the benefits to apply BN after tanh or sigmoid? I don’t recall material on the topic, perhaps refer to the original paper? Something that is not clear is whether one can use batch normalization instead of preprocessing. I mean, normally before feeding the data in the network, you would want to standardize it first. There are various solutions for this, such as the MinMax scaler. Can we replace such methods with a simple batch normalization as the input layer in our network? No. I recommend that you continue to prepare data correctly before modeling. So do we have do standardization( apply some scaler minmax or standard scaler) and then apply batch normalization in the sequence model? I recommend separately considering the scaling of your input data from batch normalization.